THEY ARE one of the biggest bands on the planet and arguably Ireland's greatest ever musical export. 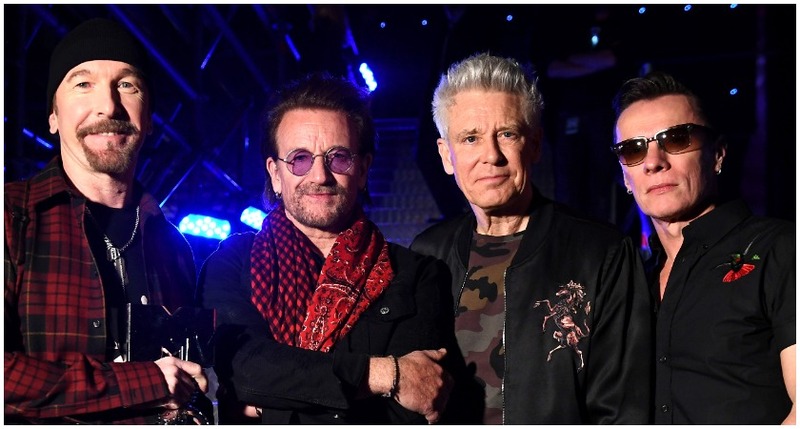 The unprecedented success U2 have enjoyed was always likely to result in a bit of ribbing though, especially when you have Bono as your lead singer and a fella calling himself The Edge on guitar. And regardless of what you think of the band or their music, there is one thing we can all agree on: some of these U2 jokes are great craic. Q: What's the difference between Jesus Christ and Bono? A: Jesus doesn't walk around thinking he's Bono. Q: What did Bono say to God when he first arrived in heaven? A: I believe you are sitting in my chair. Q: Why did Bono fall off the stage? A: He was too close to The Edge. Q: What kind of lawyers praise U2? U2 are playing live when, in between songs, Bono starts solemnly clapping before pronouncing "every time I clap my hands, a child in Africa starves to death". A wag in the crowd shouts "stop f***ing clapping then!". Q: How many members of U2 does it take to screw in a light bulb? A: One. Bono holds the bulb and the world revolves around him. Q: Did you hear about the family with the U2 Sat Nav? A: All the streets have no names and they still haven't found what they are looking for. Q: Why are they called U2? 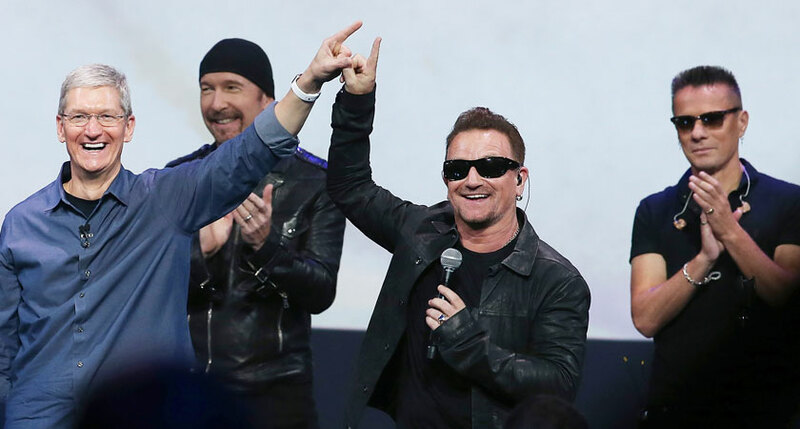 A: Because everyone knows it's Bono, the Edge and…er…you two.